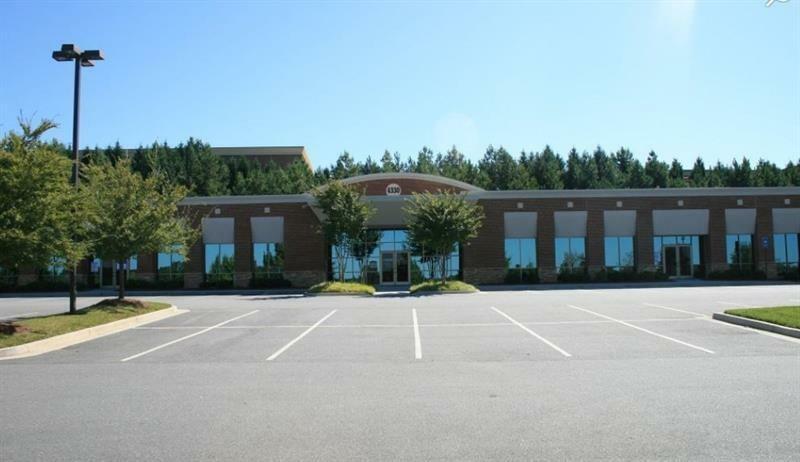 3300 UNFINISHED SQ FT SPACE IN MEDICAL OFFICE COMPLEX IN SOUGHT-AFTER JOHNS CREEK. SHELL SPACE READY TO BUILD-OUT TO MEET YOUR NEEDS! AMPLE PARKING FOR VISITORS. CONVENIENTLY LOCATED NEAR EMORY JOHNS CREEK HOSPITAL, RESTAURANTS, SHOPPING AND HOTELS.